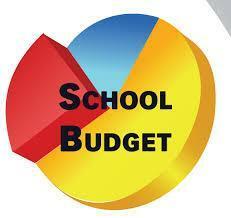 At a Special Board Meeting on April 17, 2019, the district presented a Modified Education Program to address and resolve an anticipated $12 million budget shortfall. The community (staff and patrons) will have the opportunity to provide public comment on the proposal at the April 22 Regular School Board Meeting (Northwood Middle School @ 6 pm) and at a Special Board Meeting on April 24 (Northwood Middle School @ 6 pm). Read more . . . 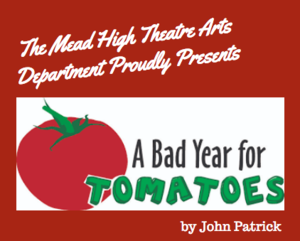 The Mead High School Theatre Arts Department proudly presents "A Bad Year for Tomatoes" by John Patrick, April 11-13 & April 18-20, 7 pm. Tickets are available at the Mead High Business Office or at the door - $5/person. The Mt. Spokane Theatre Arts Department is proud to present four student directed One Act Plays, April 17-20, 7 pm. Cost: $5. Read more . . . Both Mead High and Mt. 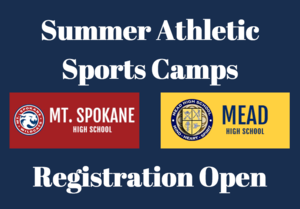 Spokane are accepting online registrations for Summer Sports Camps. Read more . 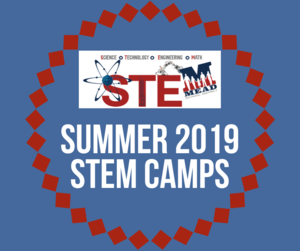 . .
During the month of July the Mead School District is hosting three weeks of Summer STEM Academy with seven camps offered each week. Sessions take place at Northwood Middle School July 8-11, July 15-18 and July 22-25 . . . 8 am-1 pm each day. Read more . . . The Mt. 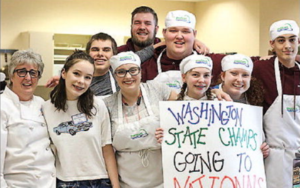 Spokane High School Culinary Team won the 2019 ProStart Invitational chef competition, which includes the honor of representing Washington at the national competition taking place in May in Washington, D.C. Read more . 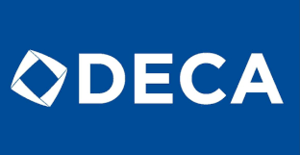 . .
Congratulations to the nineteen Mead School District students who, at the Washington State DECA Conference, qualified for DECA Nationals taking place in Orlando, Florida, at the end of April. Read more . 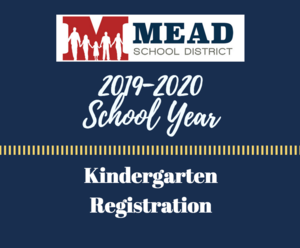 . .
On March 1, 2019, the Mead School District will begin accepting registrations for students eligible to enter kindergarten in the Fall of 2019 (5 years old by 8/31/19). Read more . . .